He is a partial orphan, having lost his dad in 2007. 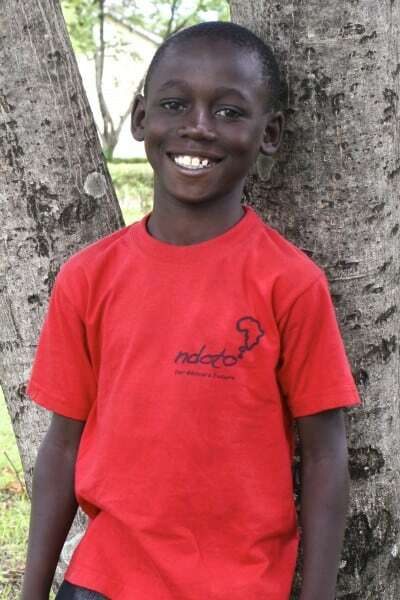 He begged us for sponsorship because he wants to know that someone can pay his school fees if his mom dies. David is HIV positive and takes ARVs daily which is what causes him to be afraid of his mom dying as she is also HIV positive.